SPECIAL PRICING thru October 31st!! 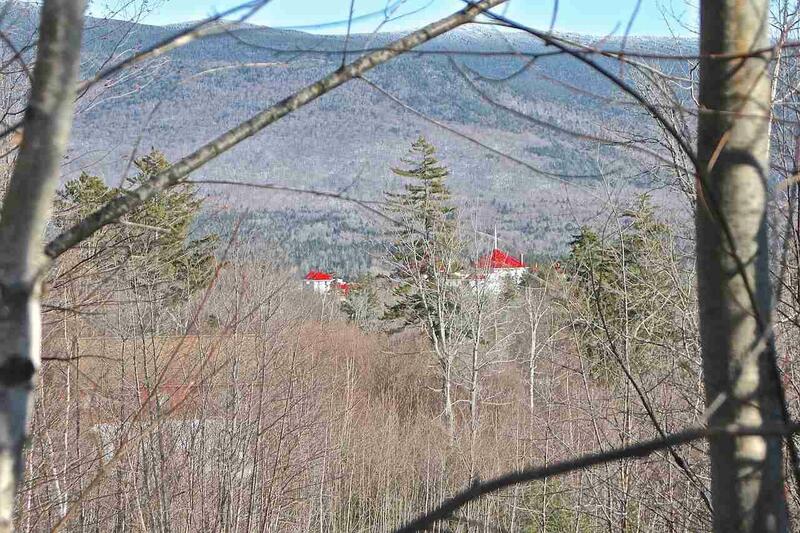 If you have considered buying at Bretton Woods and want to build you own dream vacation home, this could be your best opportunity. With the opening of the new gondola at Bretton Woods and all else that Omni has planned, values are sure to be on the rise soon. 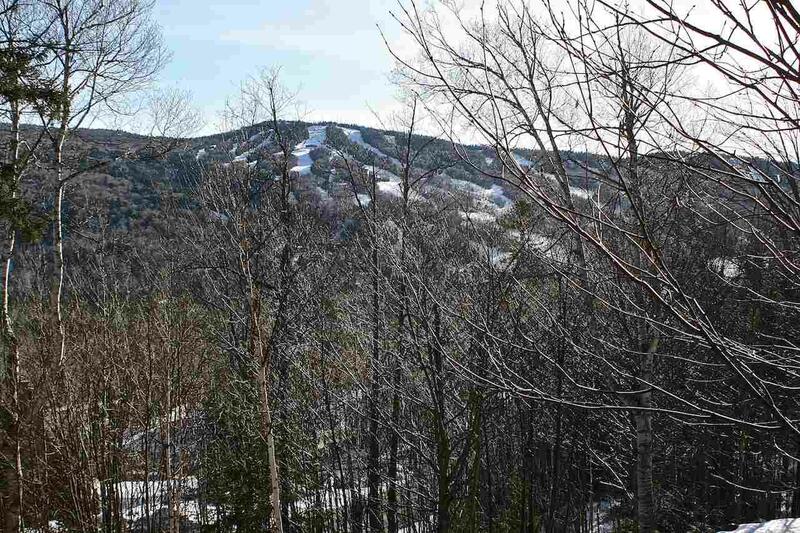 These owners are offering this lot with amazing views at a reduced price just thru the end of October! 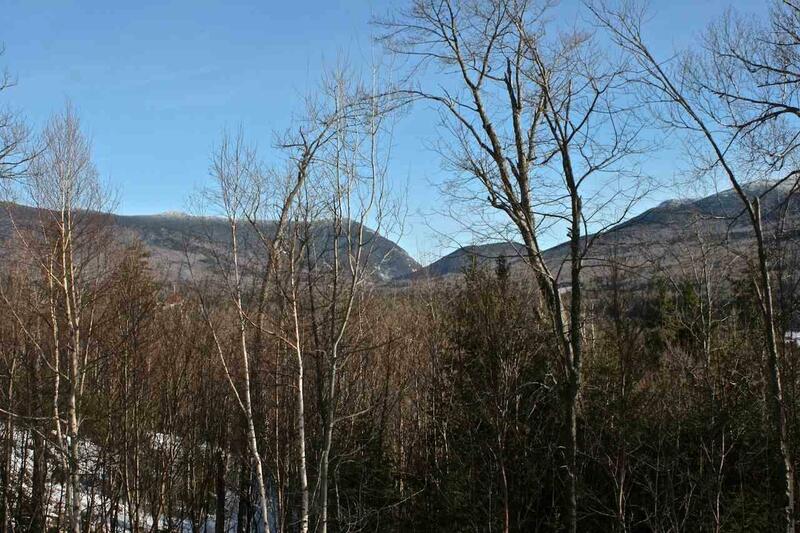 This property is SURROUNDED by amazing views Crawford Notch, Mount Washington Hotel AND the Bretton Woods Ski Area not many lots include all three! 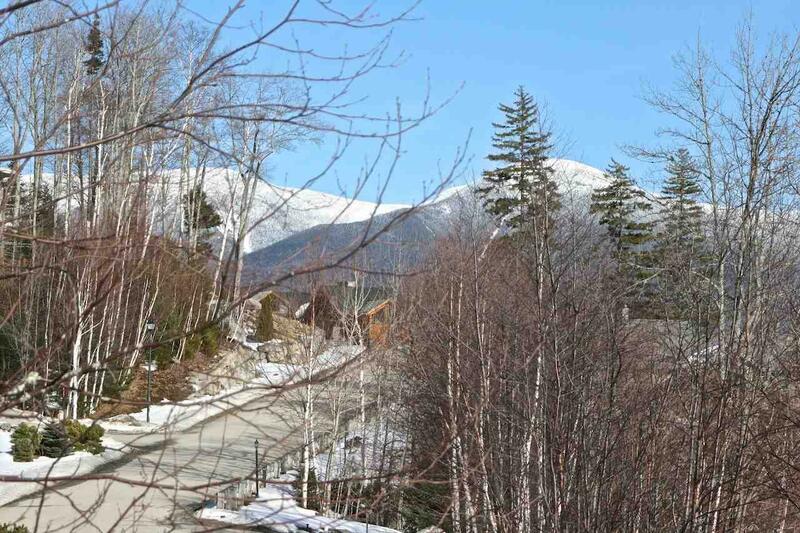 As part of the Bretton Woods Community you will enjoy all the conveniences of resort living. Shuttle service is available to take you and your guests anywhere on the resort property the Mount Washington Hotel, the spa, the golf course, the ski area, any one of the restaurants on property. Build your dream getaway perched atop the hillside and enjoy the beauty and the privacy this lot affords you, along with the lifetime of memories that are sure to be made.